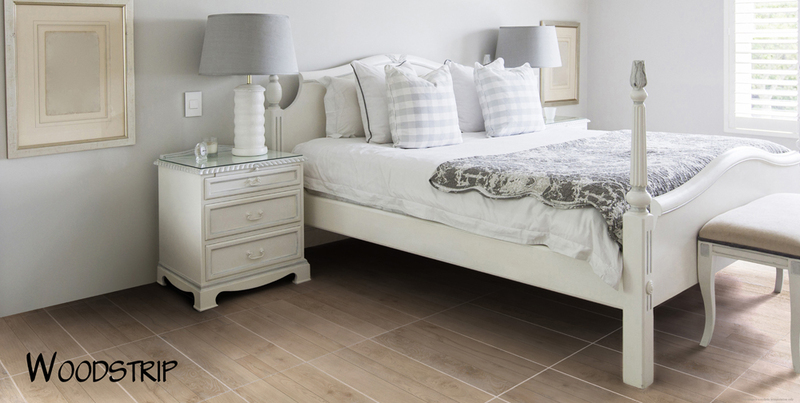 With the flooring you choose being one of the first things people see when they enter your home you need to make sure the message people get is the one you wish to convey. 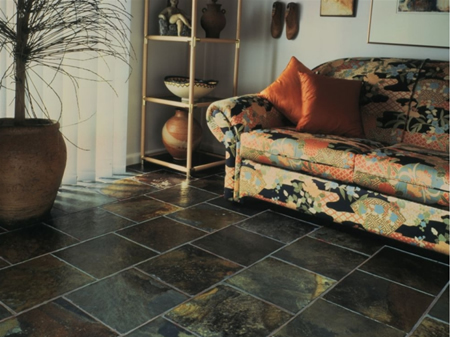 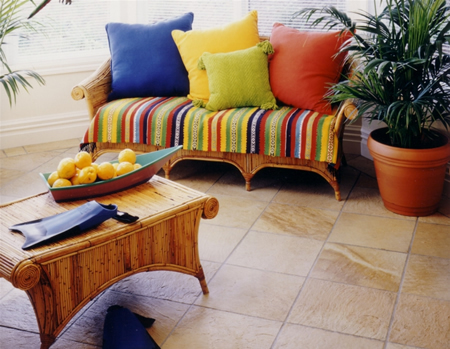 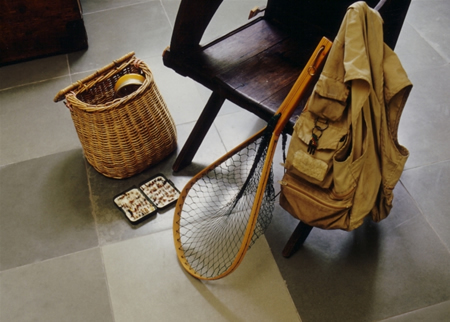 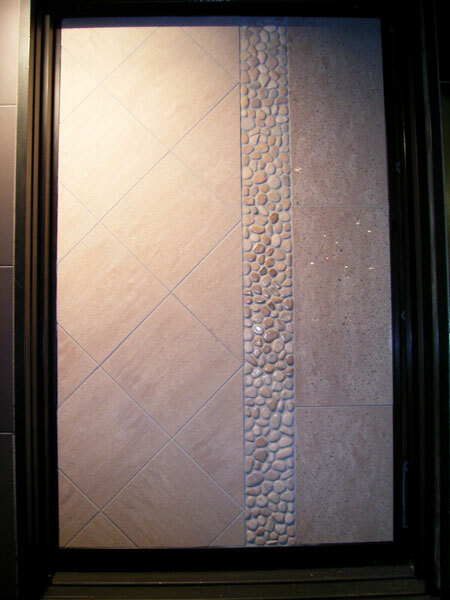 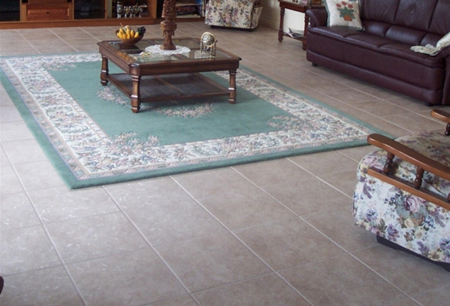 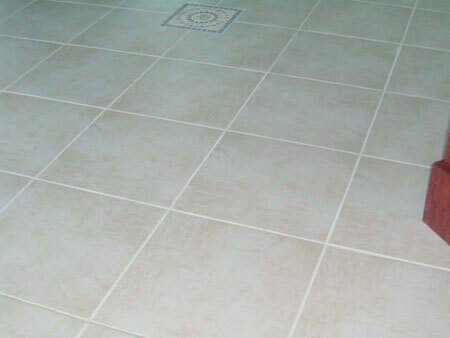 With hundreds of floor tiles available for viewing we can show you just how easy it is to get the look you want. 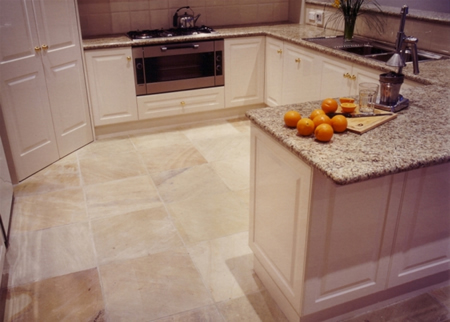 Whatever size and colour you're after we are sure to be able to satisfy any taste - and budget. 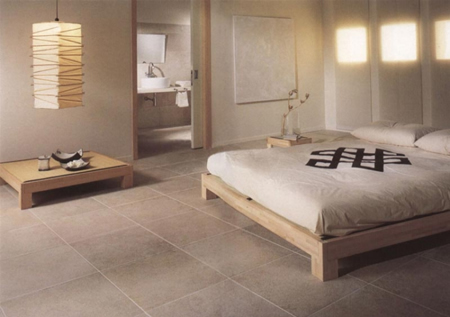 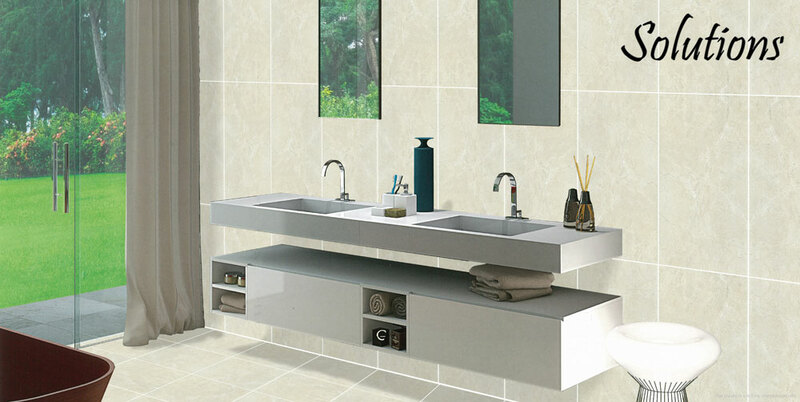 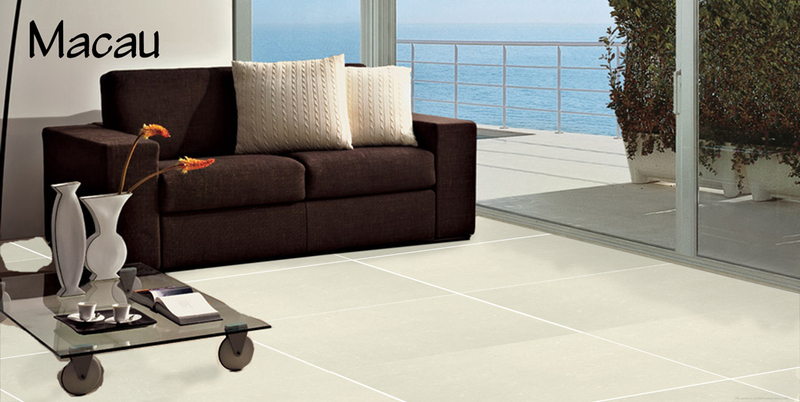 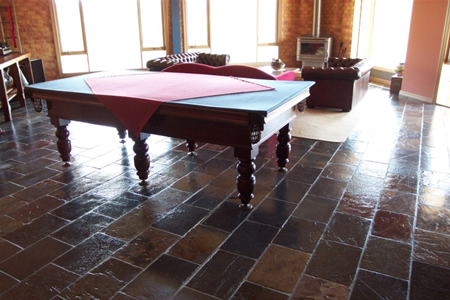 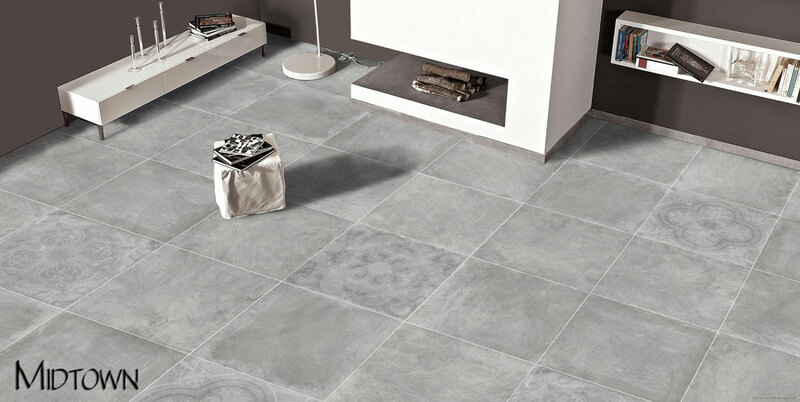 Large or small tiles - for open areas or confined spaces - living areas, kitchens or wet areas - we have the lot!